" The equipment is awesome, I am getting better sleep and the machine is easy to use. I couldn't live without. " The AirSense™ 10 and AirCurve™ 10 Machine 24V Power Converter for C-100 Travel Battery Pack is the converter necessary to use a ResMed AirSense™ 10 and AirCurve™ 10 machine with the C-100 Travel Battery Pack for CPAP Machines. 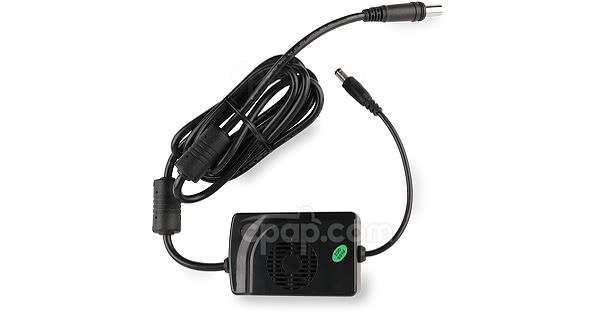 This purchase is for the converter ONLY and does not include the machine, battery or any other accessories. 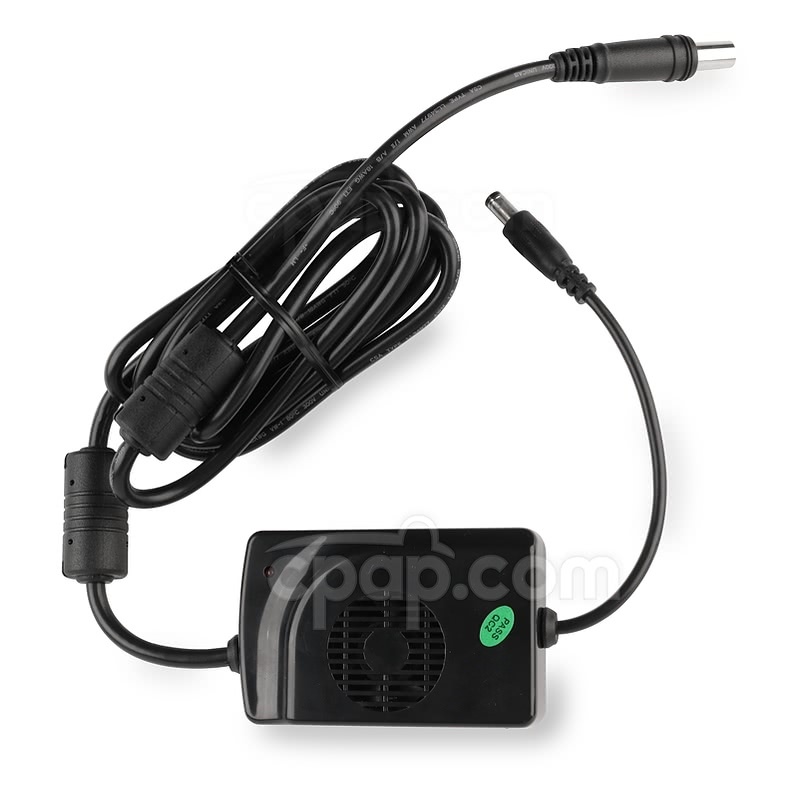 This converter will only work with the machines listed above and the C-100 Travel Battery Pack for CPAP Machines. It is not compatible with any other machines or batteries. Compatibility Note: Please note this converter will connect a AirSense™ 10 and AirCurve™ 10 Machine to the C-100 Travel Battery Pack for CPAP Machines ONLY. It will not connect an AirSense™ 10 and an AirCurve™ 10 machine to another battery or DC source, nor will it connect any other machine to the C-100 or another DC source. Fan Note: Please note that the internal fan of the converter will not always be running. The fan will begin operating as needed for proper cooling of the converter.